One million Great Britain coal miners went on a national strike in February of 1912 with the main goal of an increase in their minimum wage. In the city of Southampton, the strike left 17,000 men without work. Soon, many of them needed help from charities and survived by pawning clothes and furniture to buy food. The strike ended on April 6th with the institution of the Minimum Wage Act, but train and ship schedules were still feeling the effects. 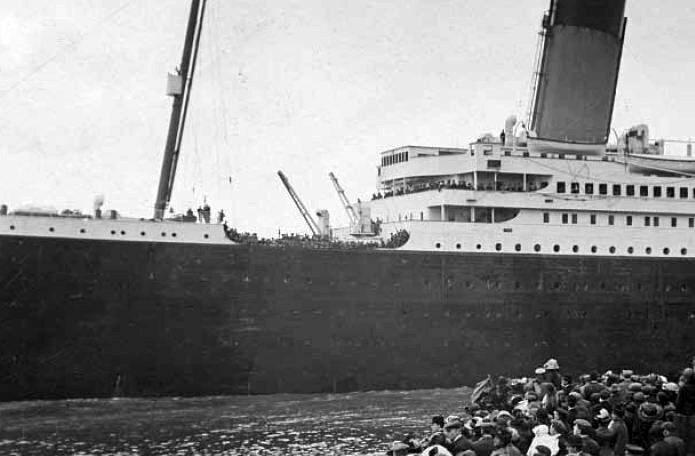 Return to steady work was not yet in sight for the miners, and the RMS Titanic was about to make her maiden voyage to New York from Southampton. In order to have enough coal for Titanic’s massive steam engines, the White Star Line ordered its smaller ships to remain in port and their coal delivered to the Titanic. Their New York-bound passengers would be transferred to the Titanic as well. Southampton had only recently become England’s main port, taking over that position from Liverpool. Now, with so many men out of work in the city, White Star Line advertised job openings for crew members on its new steamer. A fireman, or stoker, could earn 6 pounds a month, and a steward, over 3 pounds. Hundreds applied and were hired. Of the 1,517 people who died in the sinking, 685 were crew members. Over three quarters, 538 of them, were from Southampton. On one street alone, nearly every house lost someone: a husband, a father, a son, a brother. Some women lost their husbands and sons as well. Those alive at the time reported a great hush descending on the city. An entire generation had been lost. Most families were left in complete financial ruin. 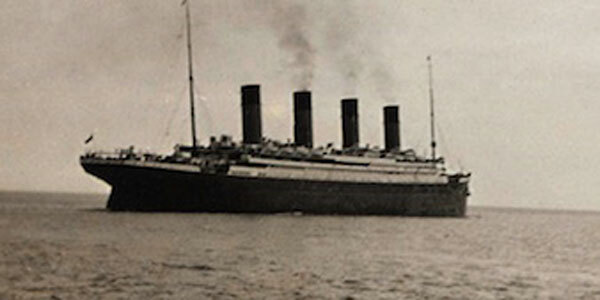 The Titanic Relief Fund raised the equivalent of around $20 million in today’s money for the families of all those who died. For the widows of non-salaried crew members in Southampton, the payments were small. The Salvation Army helped by supplying basics, like milk, soup, and bread. No compensation came from the White Star Line.